Do you remember that famous scene in Zoolander where Hansel and Derek are desperately trying to locate important files… inside the computer? The answer to this complex question of how to get to the documents is so simple, they thought. Monitoring and responding on social media is exactly like that… with less destruction. Your customers are constantly tweeting, posting, and sharing information that is like gold to you. They’re telling you exactly what they want, how they feel about what they’re getting, and what their thoughts are on your brand. Everything is right in front of you, it’s just a matter of locating it. Luckily we’ve got the answer, and no Macintosh computers will be destroyed in the process. The benefits of monitoring are endless. Say, for example, a happy customer tweeted a photo of themselves with their recently purchased product, along with a nice note thanking your brand. Boom! You’ve got yourself some free advertising. Retweet that for a great testimonial of how awesome your product is. Not every message is so sweet, however. Perhaps someone writes a nasty message on your Facebook wall about a lost order. The worst thing you can do is to ignore it. With social media monitoring tools, you’re able to respond to unhappy customers swiftly, and publicly – this shows all your followers how much you care about your customers. People will respect that! 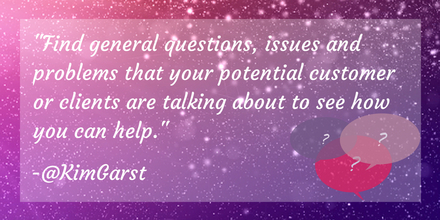 And lastly, monitoring for topics that relate to your brand is a great way to find new customers! Search for popular hashtags related to your business, or general terms that you think your customers would be using on social. Check out our post on lessons in social media marketing from Jimmy Fallon for more creative ideas. All this can be done in Rignite by setting up your ‘My Communities’ tabs, and multiple search streams. You’ll be able to capture posts from Facebook, Twitter, Google+, Youtube, Instagram and LinkedIn – and even better, respond to them right from within the module. Take a minute to think about your favorite Facebook and Twitter profiles. They probably have a great mix of interesting graphics, posts from their own blogs as well as others, retweeted tweets from happy customers, and most importantly – contests and giveaways! 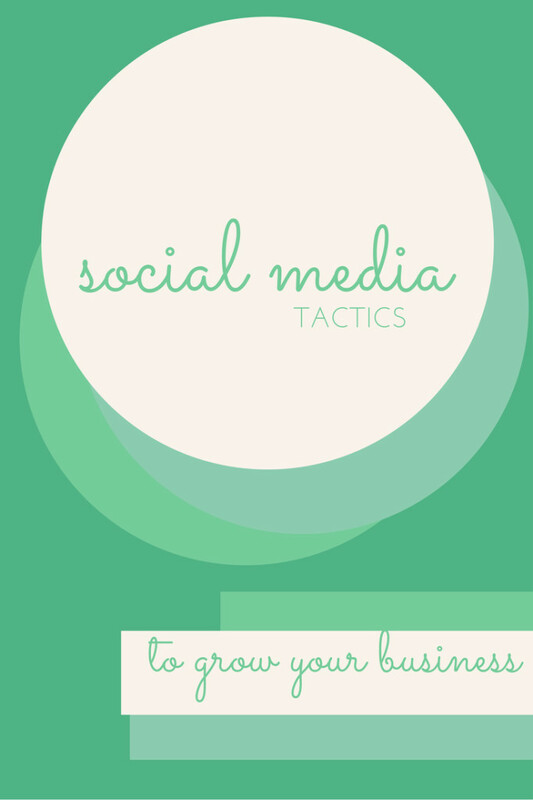 If you’re looking to drive sales, boost engagement and increase your following, then implementing these social media tactics is a no-brainer. If you’re mainly focused on increasing engagement, running a simple ‘Trivia Tuesday: comment to enter and win’ contest is perfect for you. Present your followers with a simple question, get tons of responses, and select your winner either randomly or with purpose. With so many people liking and commenting on your post, you’re bound to garner attention from more of your fans and their friends. 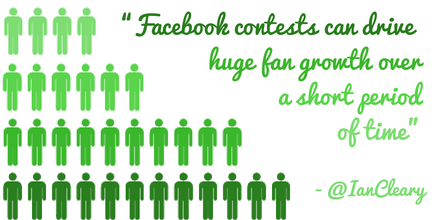 That’s what makes contests and giveaways so beneficial! Don’t forget, you’re also making things more exciting for your current followers – everyone loves a free prize. If you want to get fancier, you can run a more elaborate giveaway of a popular product. Frends Beauty recently ran a fantastic Facebook giveaway campaign through Rignite. They asked customers to like and comment on their post to enter to win. Like you, they’re busy and don’t have the time to track entries, continue to post about the giveaway consistently, and do everything else that comes along with running a contest. That’s where Rignite makes everything easy – it’s all done for you with a ‘fix it and forget it’ approach. You can check out their full story to discover how to run a Facebook giveaway to get likes and comments. Rignite takes the pain out of manually managing a campaign from start to finish. You’re able to create campaigns with a ‘fix it and forget it’ approach – enter a few specifications and creative posts in the beginning, and Rignite handles the rest. Everything from making sure posts go out, tracking entrants, notifying winners and recording detailed analytics is taken care of. By sending out a tweet that says, ‘Psst – exclusive discount for Twitter followers! Enter code ‘Thx4Tweeting’ @ checkout until 4pm’ you have created both a sense of urgency and exclusivity. Now your followers might tell their friend to give you a follow on Twitter because you release special deals, and they might end up buying that pair of boots they’ve been eyeing! It’s a win-win. Building a rapport and sense of loyalty to your customers is crucial, and there’s no better way to do so than creating special deals for your followers across all platforms (at different times, of course). Not to mention, if they know you are in the habit of sending out these special deals, they may be more apt to check out your profiles more frequently. 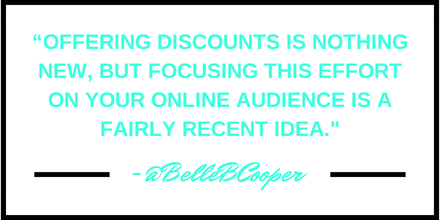 This could lead to another piece of your fantastic content catching their eye, and taking them to your website to purchase something anyway! But again, if you’re thinking that you don’t have the time to collect entries, send out winner notifications, and consistently post to your social platforms, Rignite can do this all for you. You can enter a coupon code, indicate how you’d like followers to enter to win, and Rignite will do the rest. If you like to plan ahead and make these special deals a regular ticket, create a regular coupon campaign in Rignite. You can easily create campaigns in just a few clicks, and the best part of all is that you don’t need to micro-manage them – Rignite does it all! Here at Rignite, we are in constant communication with one another. Whether it’s catching up about what we did over the weekend at the water cooler, or via ‘team chat’ about a tweet we just received, we are always talking. We’ve found that this is the best way to handle customer service, and divide up work into different social media team roles to make sure we never miss a post or forget to get back to someone. With so many tweets, posts, and emails coming in daily, it’s important to be able to delegate who will follow up with what. 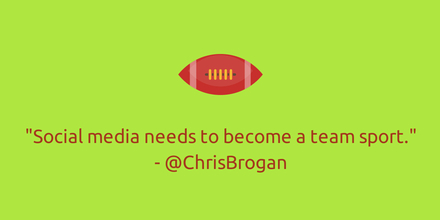 This is where a social media marketing tool can really come in handy. When you’re monitoring for mentions of your brand like I mentioned earlier, conversing with your team (or client) on how to handle disgruntled customers, and happy ones too, is very convenient. After all, someone else on your team may have already had a history of communication with a certain customer, and might know how to best get back to them. Keep in mind that this communication doesn’t limit itself to strictly the marketing team. Sales, marketing, customer support, and even your product designers (if you have those) should be in on this too – all hands on deck makes for a much better approach to customer communication. We have several team features that can accommodate a marketing team’s needs. First, there is Cases. You can hook up multiple social and email accounts into one shared inbox available to you and your team members. Assigning cases to team members is easy to do – you can also add notes with instructions on how to get back to them, and forward cases via email to people not registered in your Rignite account. We also have a team chat feature, similar to an instant message system, as well as a Forums module to host ongoing discussions. When you’re creating a content lineup for the week, it’s important to keep a couple things in mind. First, be sure you’re not focusing on selling your product or service in an invasive way – be sure to share a fair amount of blog posts from other websites, and general content that isn’t too salesy. Secondly, space things out so you don’t flood everyone’s feed at the same time. 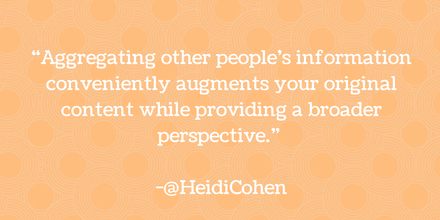 This also adds to your credibility when people are checking out your profiles. Having a consistent flow of content rather than big build-ups on certain days shows that you’ve been planning ahead. This way, it’s so easy to see where there are gaps in my social platforms’ calendar. I’ll fill up that white space by clicking on it and scheduling posts to go out on that day – I can even tell which social platform the messages will be going out from based on the icon. Lastly, if you’ve got a blog like us, you know how much effort goes into each blog post. Learn how to promote your blog by scheduling out a bunch of re-shares to get the maximum use from it. Got an old blog post? Create a Slideshare for it with some awesome graphics in Canva! We typically like to share our new (and old!) blog posts a few times a week by creating a campaign for it in Rignite. Remember that it’s important to re-use and recycle old content. The ‘schedule a series of posts’ campaign is perfect for this.